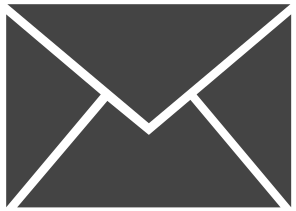 I’m thrilled to be part of this year’s benefit for the Spondylitis Association of America, Banding Together 2017. Lazlo from blowupradio.com organizes this successful effort each year. His wife suffers from Spondylitis, so this is a very personal cause for him. Spondylitis is a genetic rheumatoid arthritic condition that causes inflammation and fusion in the vertebrae of the spine. To date BlowUpRadio.com has raised thousands of dollars for the cause, and raised awareness of the genetic disease which the Centers For Disease Control says affects more than 2.7 million adults in the US. 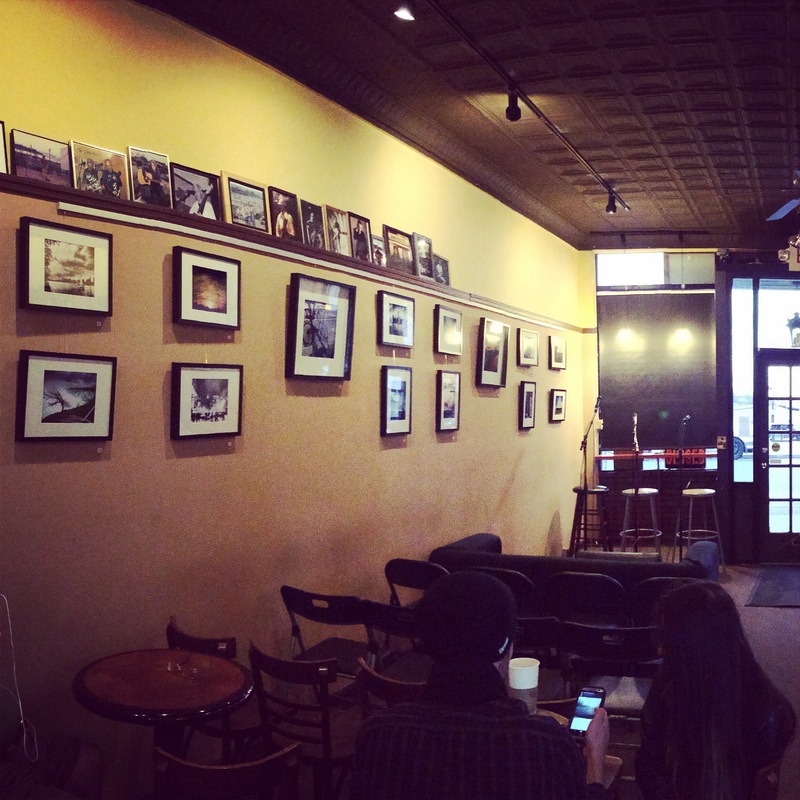 I’m playing a solo acoustic set at Espresso Joe’s in Keyport, NJ on Saturday, October 14th at 2:30pm. Come at 2pm to see fellow Toll Collector Jonathan Andrew perform before me! 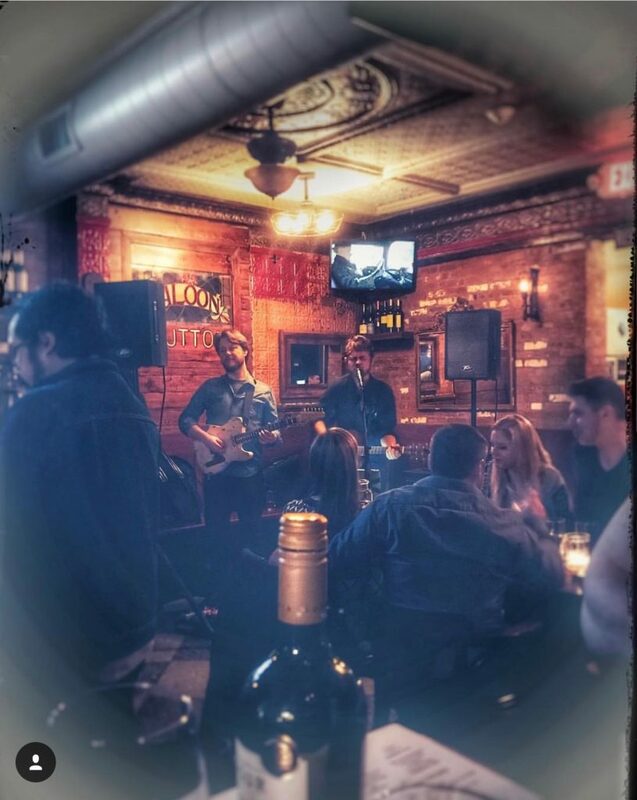 There are also shows featuring other great NY/NJ artists on Friday at 8pm at the Brighton Bar in Long Branch, NJ and the Clash Bar in Clifton, NJ on Saturday October 21st at 8pm. There’s an exciting compilation full of 36 exclusive tracks from local New Jersey/New York-based musicians. I’ve donated a live recording of one of my new songs “Don’t You Ever Want to Be In Love.” This is the only place you will be able to listen to this track! Suggested donation is $10, but you can always donate more! It all goes to the Spondylitis Association. 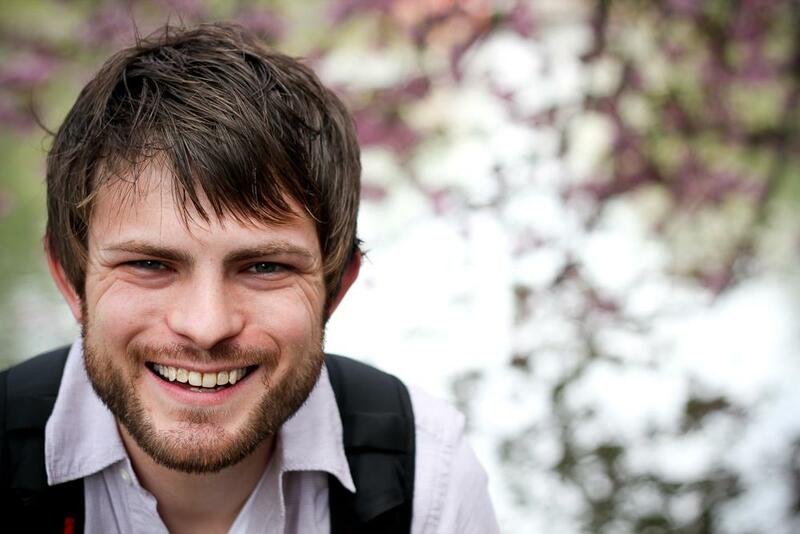 This entry was posted in performance, recording, shows and tagged banding together, Josh bicknell, live, performance, singer/songwriter, spondylitis on October 10, 2017 by josh. I’m excited to be playing as a new venue on Friday. Join me from 10-midnight on August 11th in Jersey City Heights at The Hutton. The food looks delicious, so plan to get there a little early and then let me entertain you! Joining me on electric guitar is none other than Ty Tuschen. 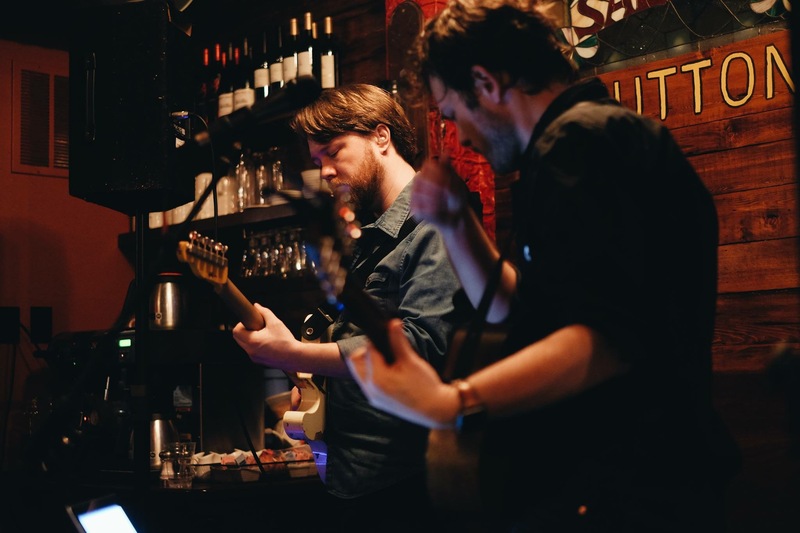 We have an eclectic mix of originals and covers for your enjoyment. 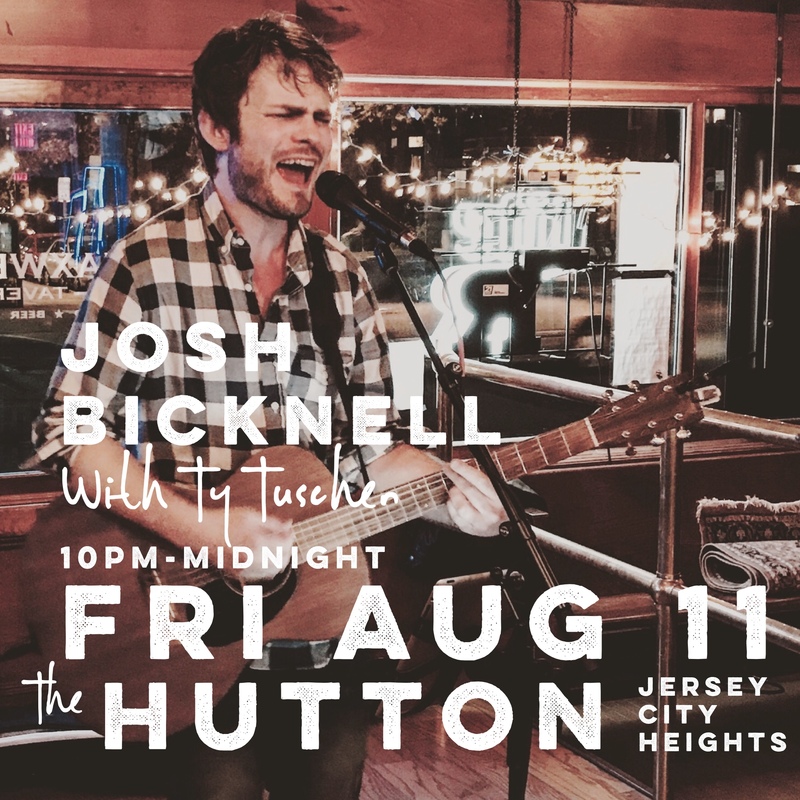 This entry was posted in performance, shows, solo and tagged acoustic, Josh bicknell, nj, performance, singer/songwriter on August 8, 2017 by josh. 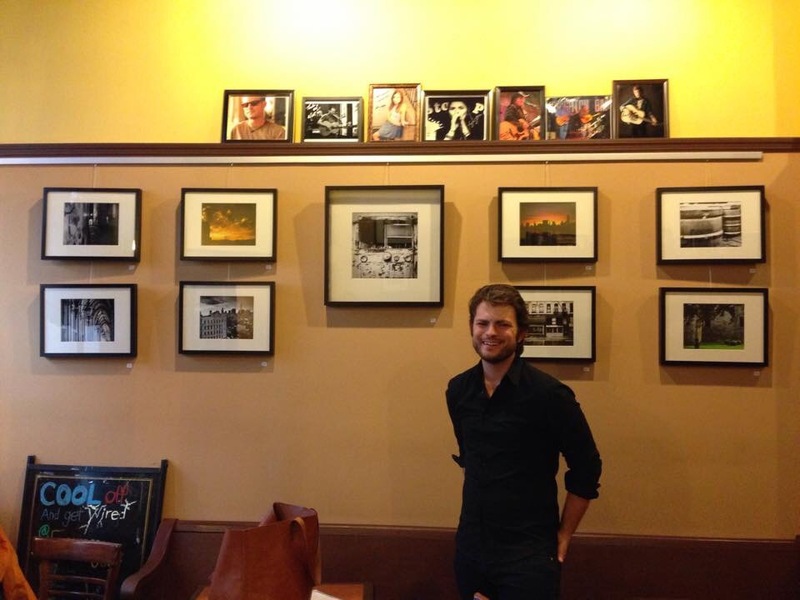 Saturday marked the first day of my first photography exhibit. 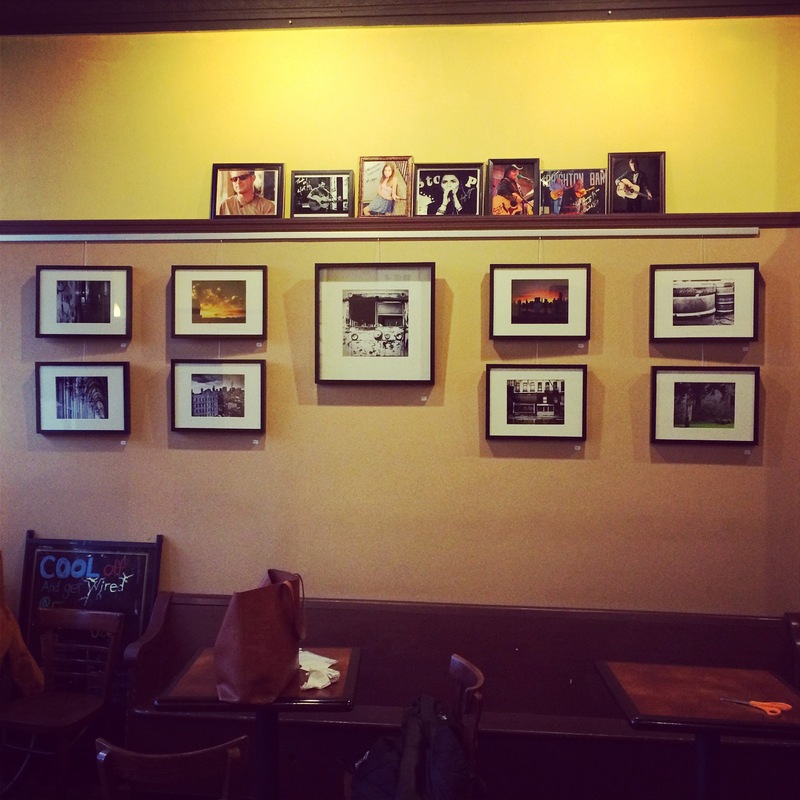 It made me so excited to see all 23 photos hanging from two walls in Espresso Joe’s. Below are photos of the collection on the walls. There are twenty 8×10 prints (in 12×15 frames) and three 12×12 prints (in 20×20 frames). All of them are available to purchase directly from the coffee shop now through the end of November. I hope you can make it to the shop to see them. 50 West Front Street. Keyport, NJ. Remember, I’ll also be performing a solo acoustic show there on Friday, November 14th. 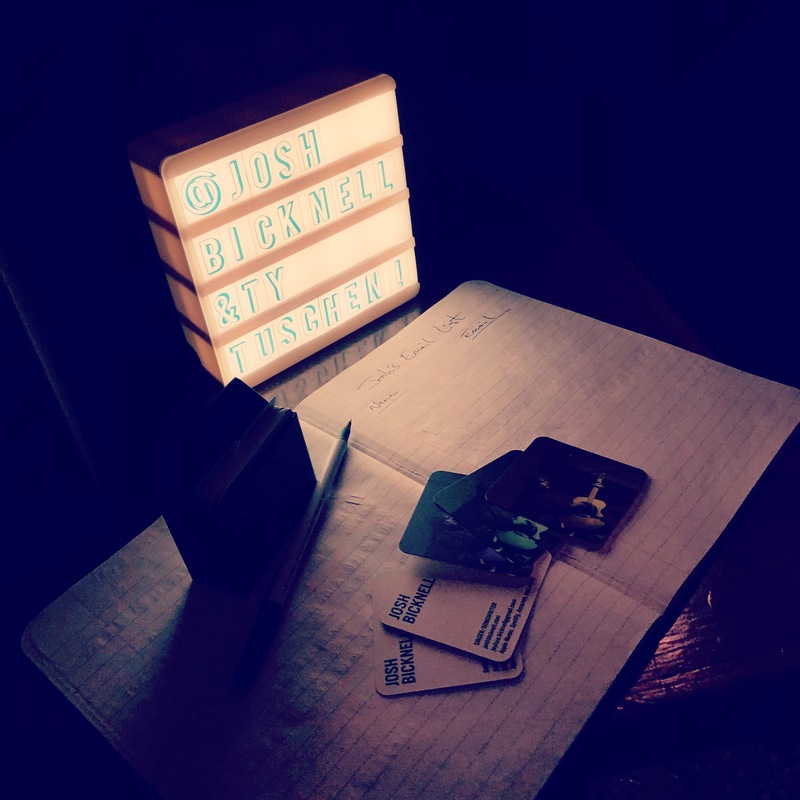 This entry was posted in performance, photography, shows and tagged acoustic, Josh bicknell, performance, photography on November 5, 2014 by josh. Sure, it’s last minute. But sometimes last-minute gigs can be the most fun and spontaneous. If you’re around on Saturday, I hope you stop by. I’m going to try out at least one new original song and also a new cover. See you Saturday? Hope so! 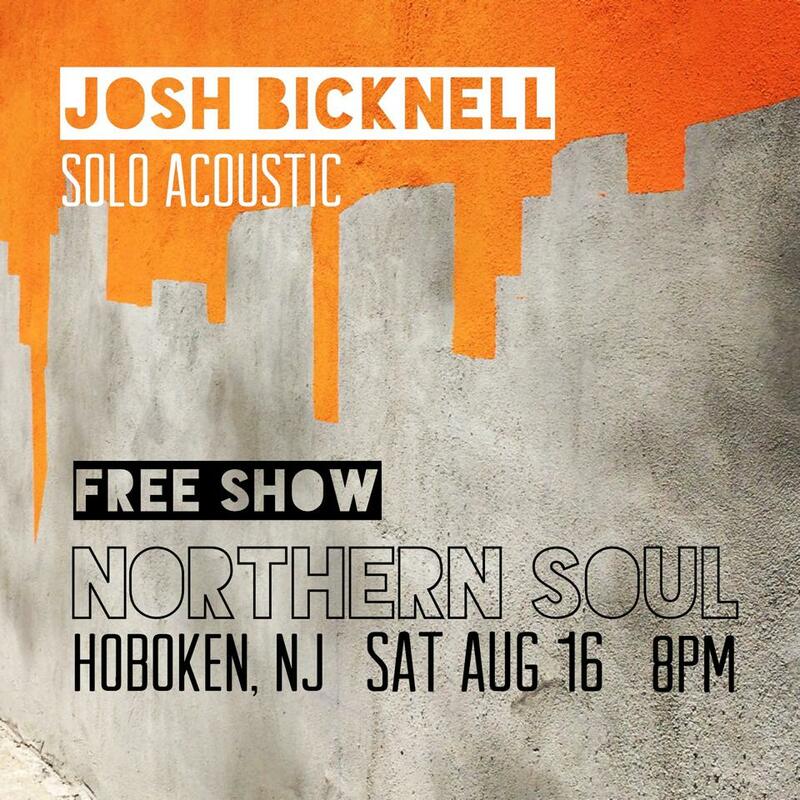 This entry was posted in performance, shows, solo and tagged acoustic, Hoboken, Josh bicknell, nj, performance on August 15, 2014 by josh. Here’s my song, “What I Need” performed live at Northern Soul on 01-18-14. Enjoy! 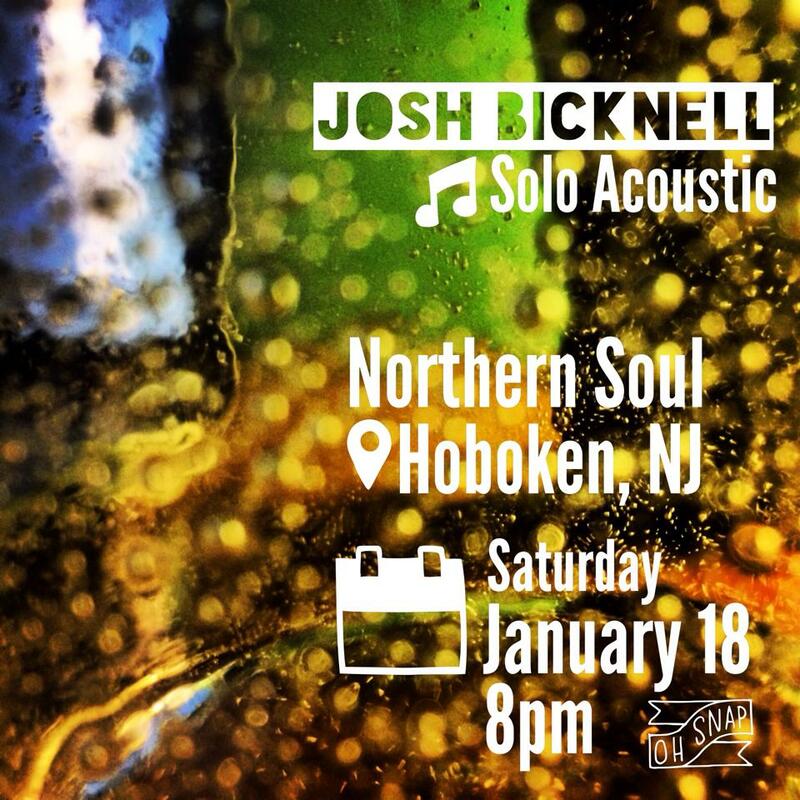 This entry was posted in performance, shows, solo, video and tagged Hoboken, Josh bicknell, nj, northern soul, performance, singer/songwriter, video on January 21, 2014 by josh. What a great night at Northern Soul! A very special thanks to those who attended. 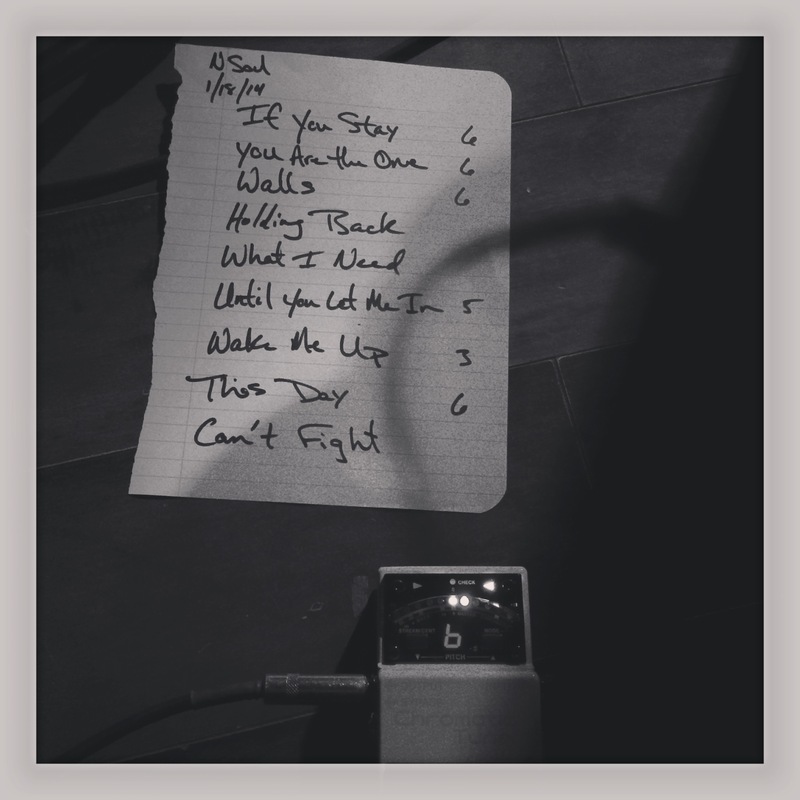 It had been awhile since my last solo acoustic show and it felt so great to have your support. You are awesome. Remember, you can still download my live acoustic record, Banding Together 2013, which was named #5 Live Album of 2013 by blowupradio.com. Name your price and download it here. 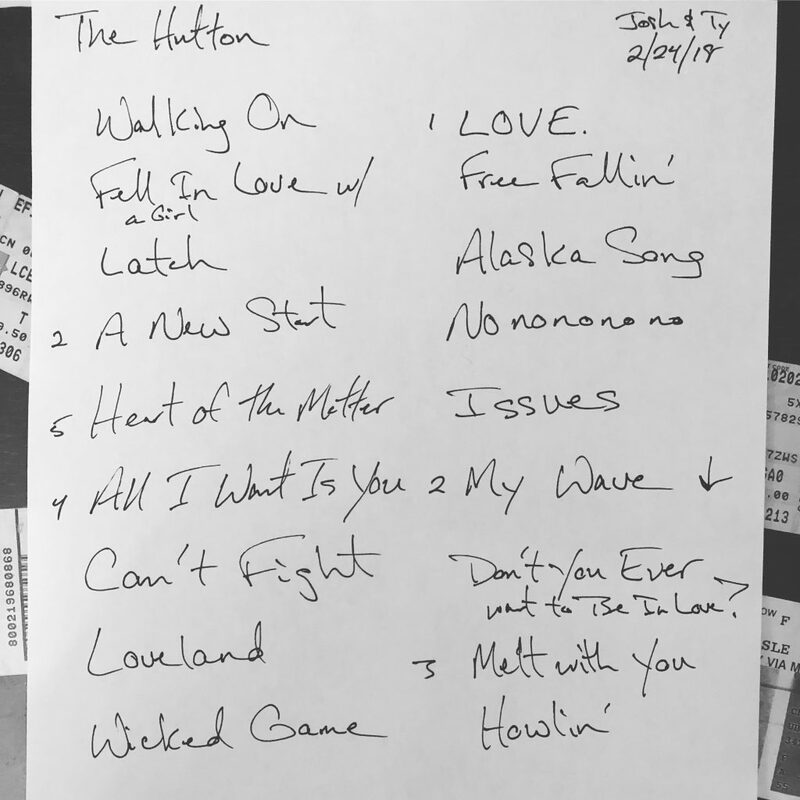 This entry was posted in performance, recap, setlists, shows, solo, video and tagged acoustic, Hoboken, Josh bicknell, performance, recap, singer/songwriter on January 19, 2014 by josh. I’m happy to announce that I’ll be playing my first solo acoustic show since last March. I hope you can join me for it! 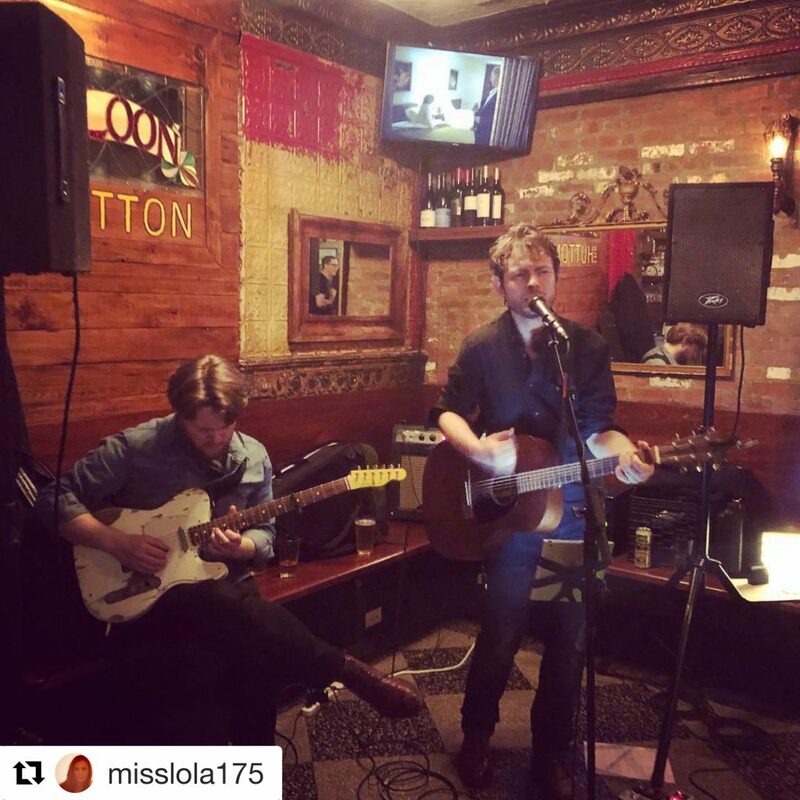 This entry was posted in performance, shows, solo and tagged acoustic, Josh bicknell, live music, northern soul, performance, singer/songwriter on January 12, 2014 by josh. 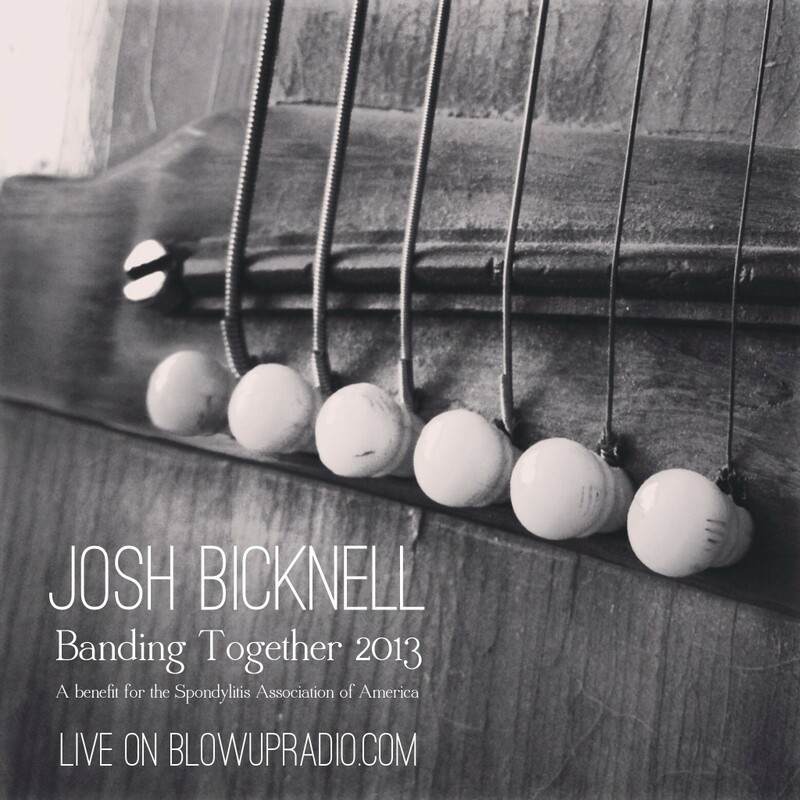 Today, I’m releasing my live acoustic performance from Banding Together 2013 as a digital album. Pay what you want for it – including FREE – and download it right here. Banding Together 2013 features 30 minutes of original music recorded absolutely live. No auto-tune. No overdubs. No editing. Just my voice, acoustic guitar, and whatever other sounds occured during the performance. The album features eight original songs in their simplist form. 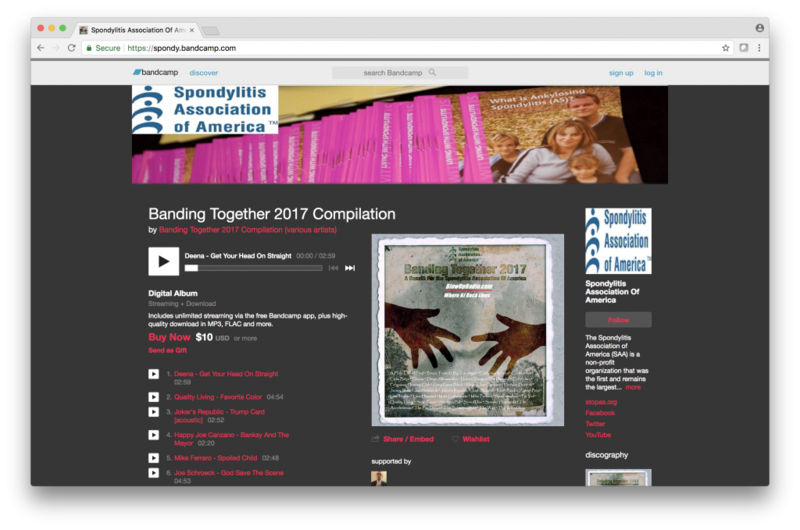 This recording originally aired as part of the Banding Together Webathon Concert to benefit the Spondylitis Association of America on blowupradio.com. 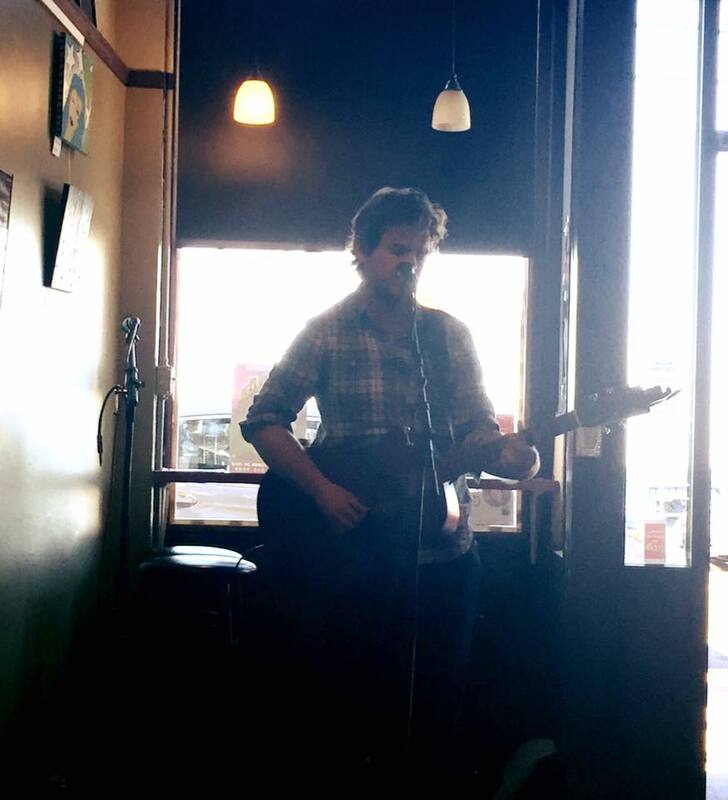 This entry was posted in performance, recording, solo and tagged acoustic, album, bicknell, blowupradio, digital, Josh bicknell, performance, recording, singer/songwriter, songwriter, spondylitis on November 11, 2013 by josh.